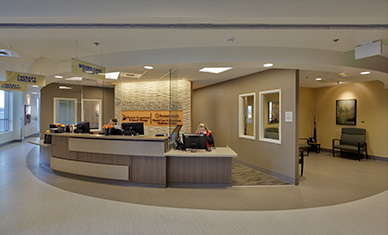 Island Hospital (Anacortes, Washington) opened its Wound Care and Hyperbaric Medicine Center on January 9. The 3,000-square-foot facility is the third in the expanding Restorix Health network, including centers in Issaquah, Washington, and at Loma Linda University Medical Center in Murietta, California. CLICK HERE to download Restorix Health's news release. Welcome to the hyperbaric medical community, Island.